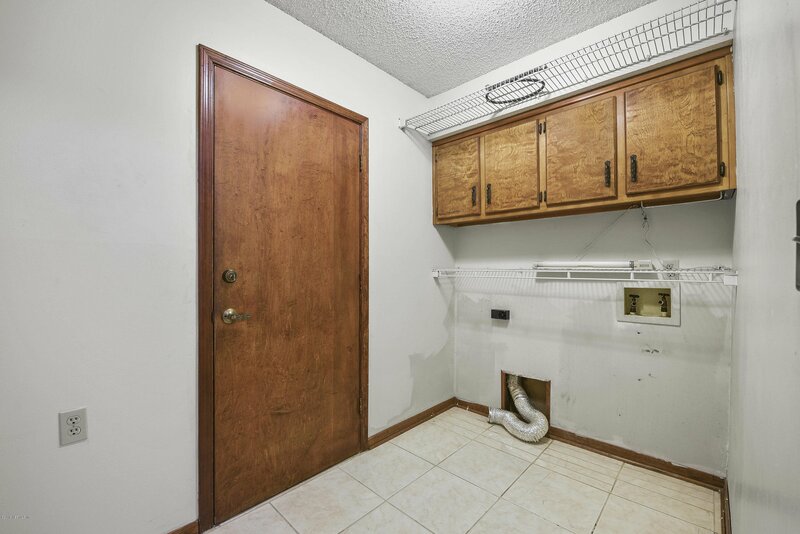 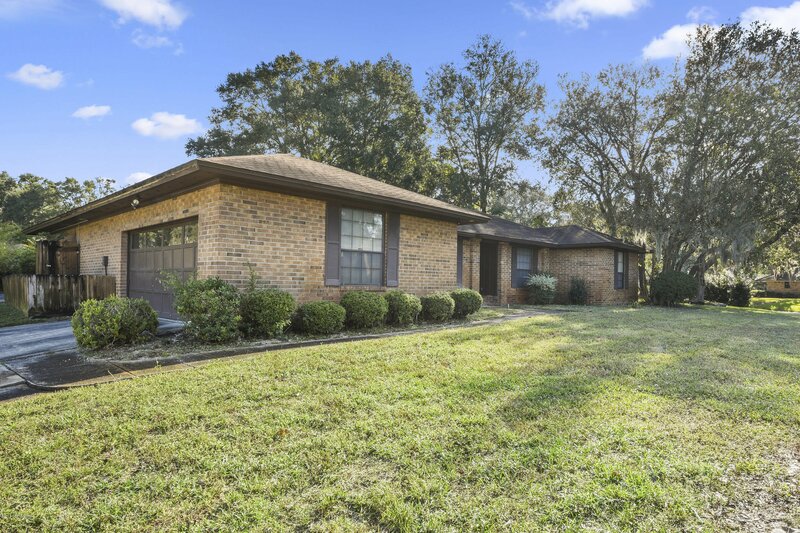 Welcome home to this spacious 4 bedroom, 2 bath home located in the established neighborhood of University Park. 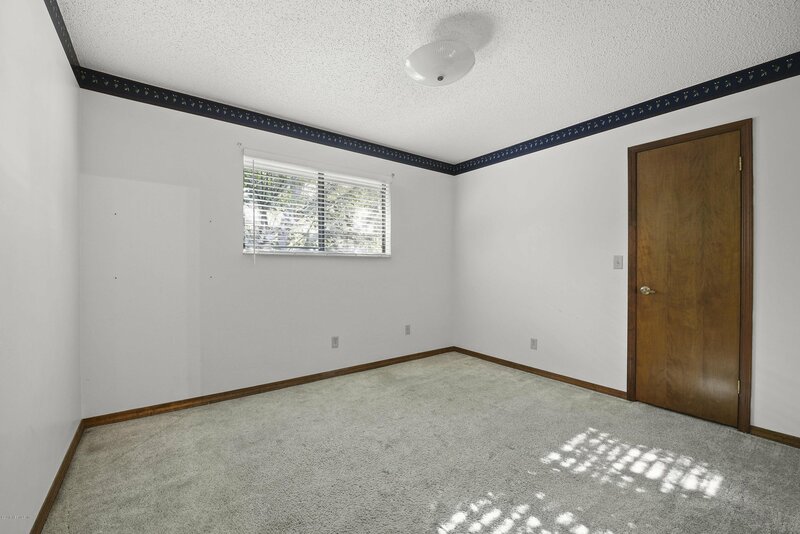 With 2,266 sq. 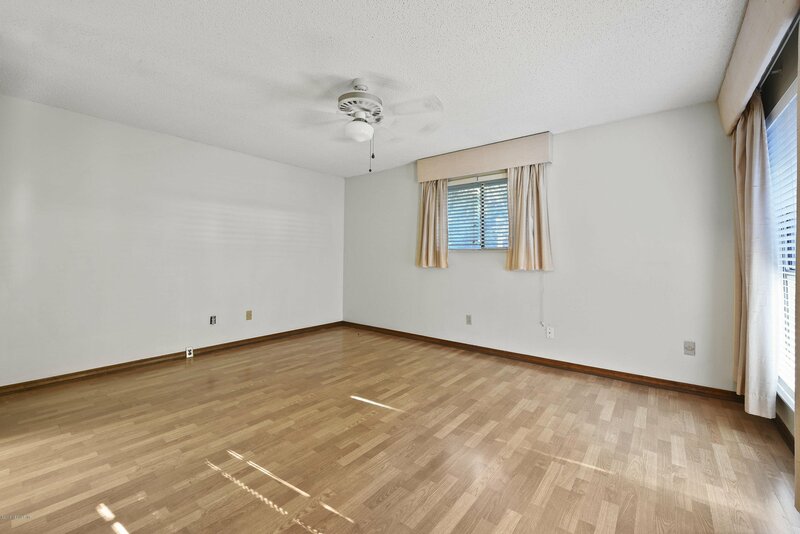 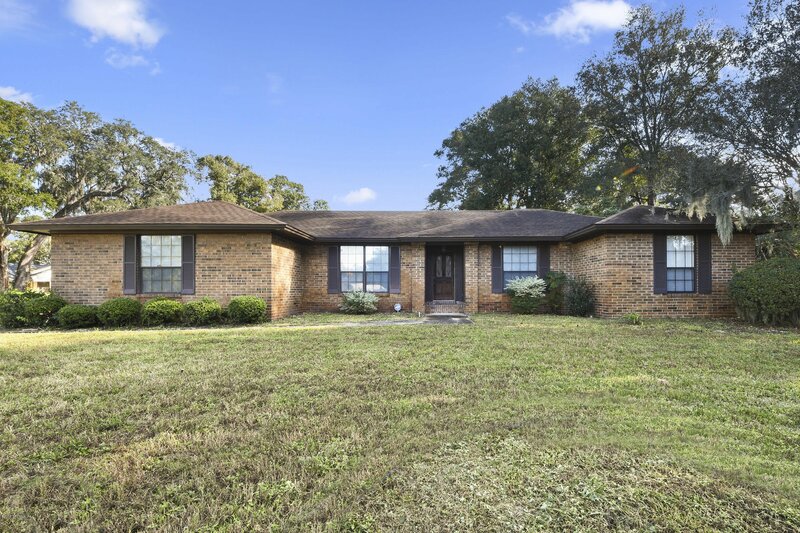 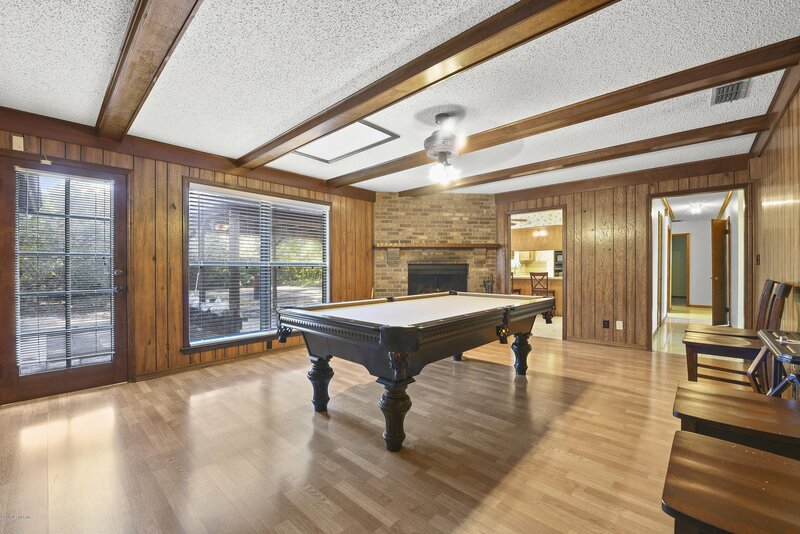 ft., this home has plenty of living space to host family and friends with a formal living room, dining room, large family room, and an eat in kitchen. 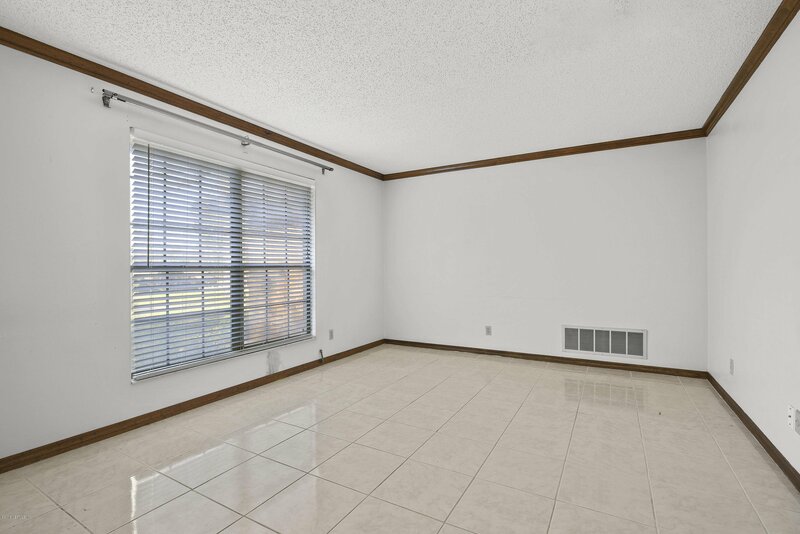 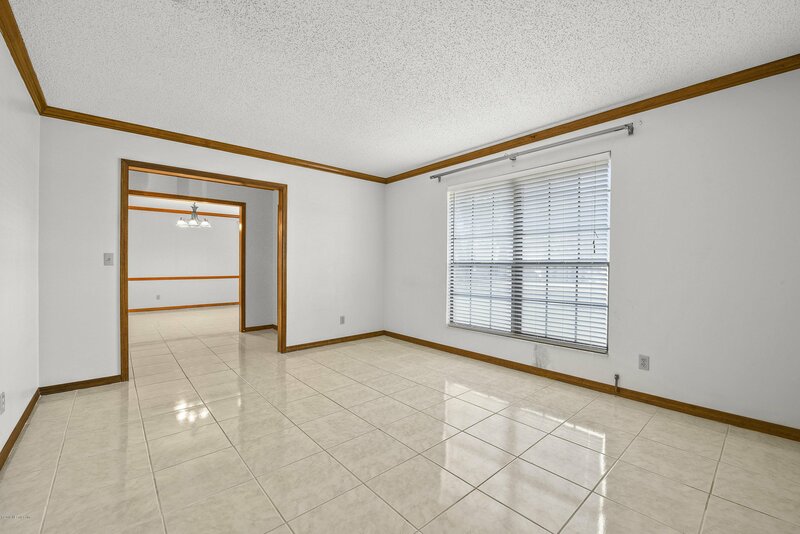 You will find 3 nice size guest bedrooms and a split bedroom floor plan with a private, master suite, master bathroom, and two master closets. 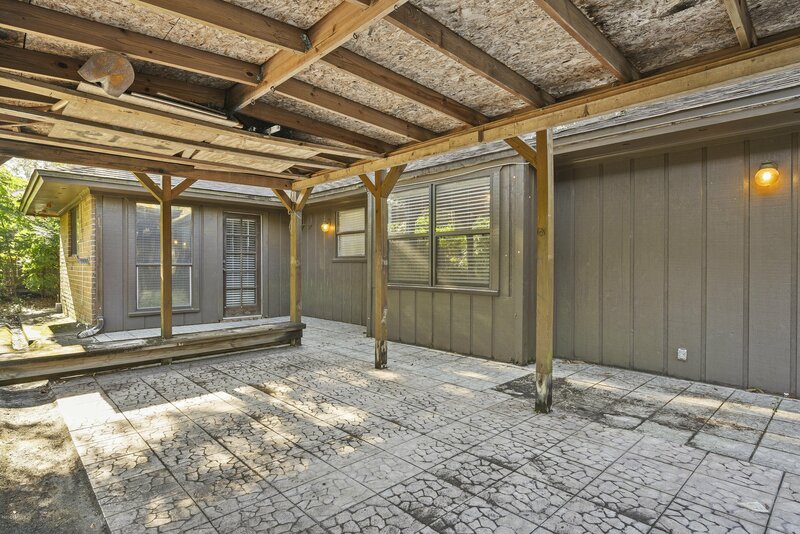 The backyard is fenced and ready for entertaining and BBQ's. 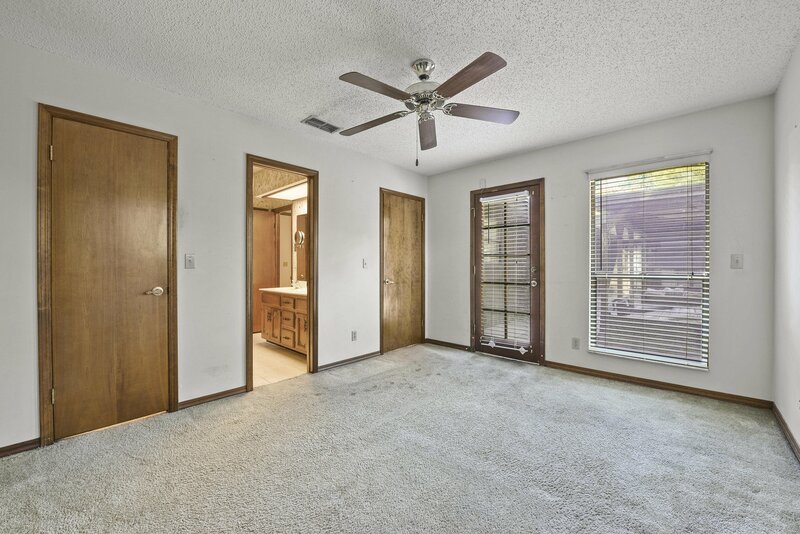 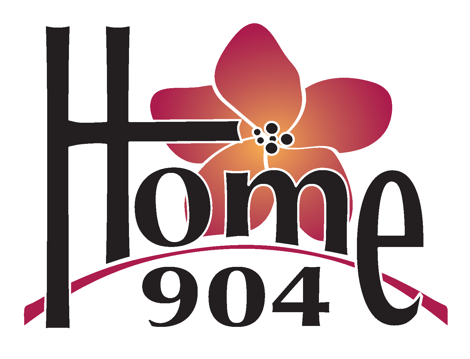 Home is within close proximity to Blue Cypress Park, Arlington Road Boat Ramp, downtown Jacksonville, and Jacksonville University. 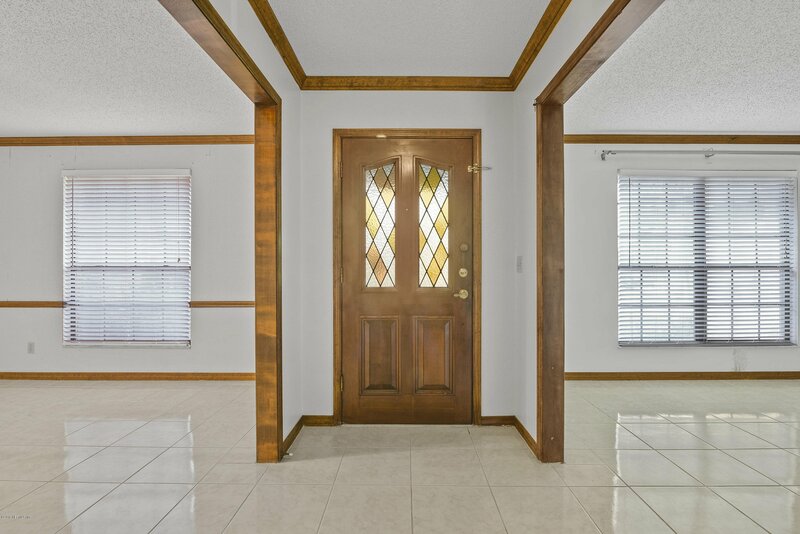 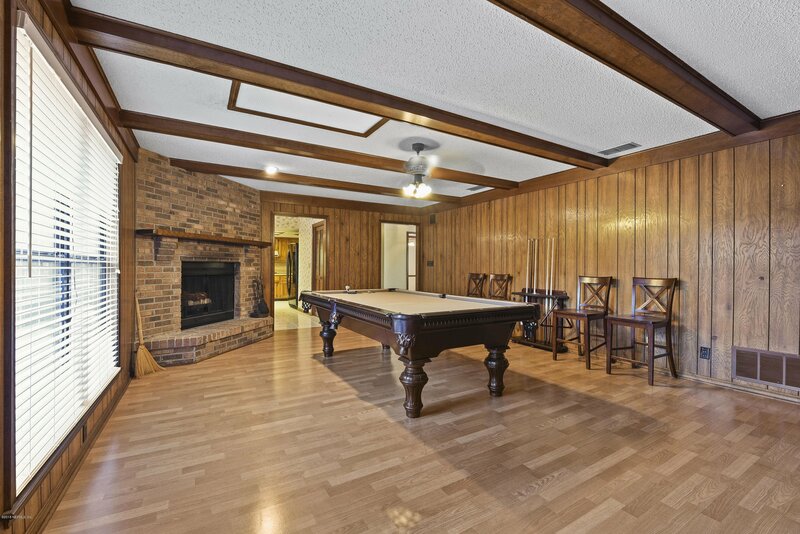 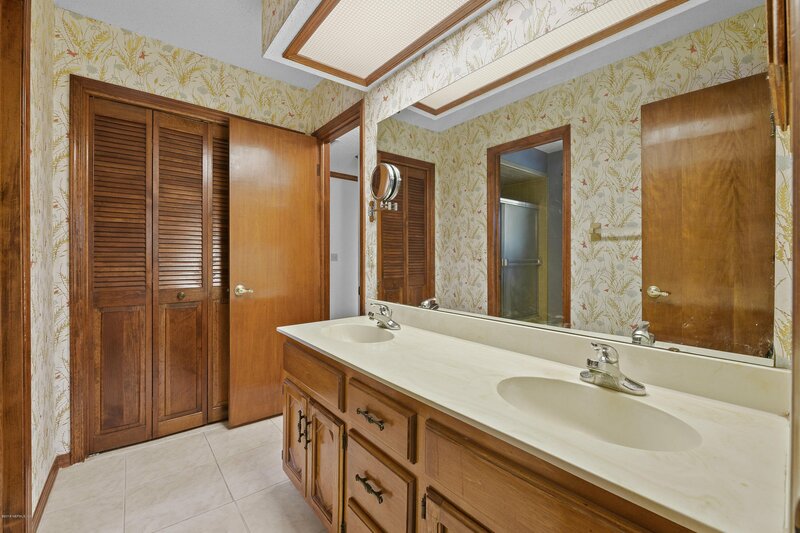 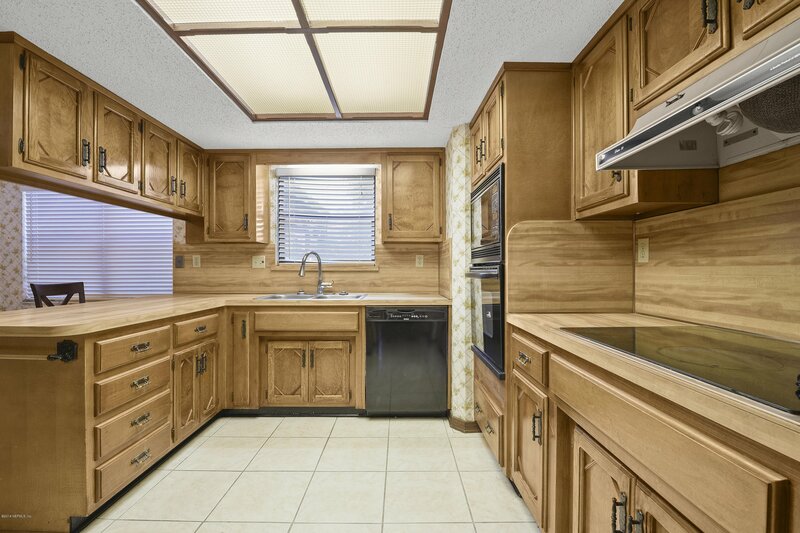 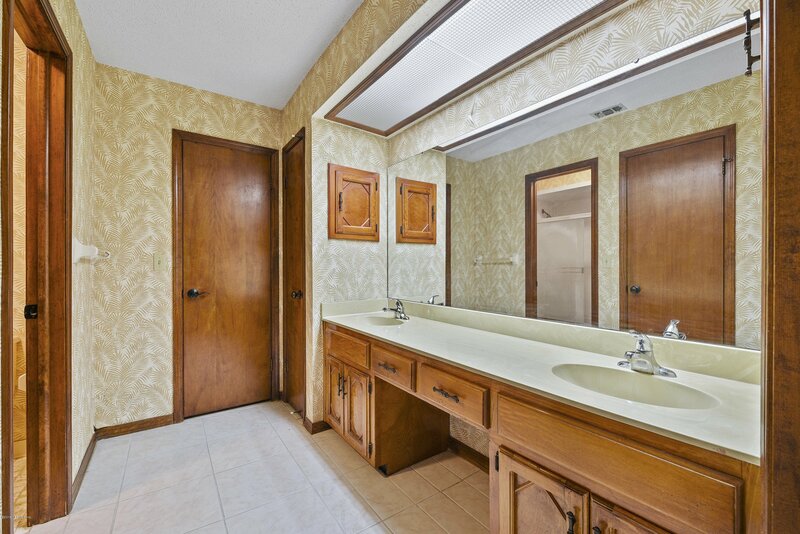 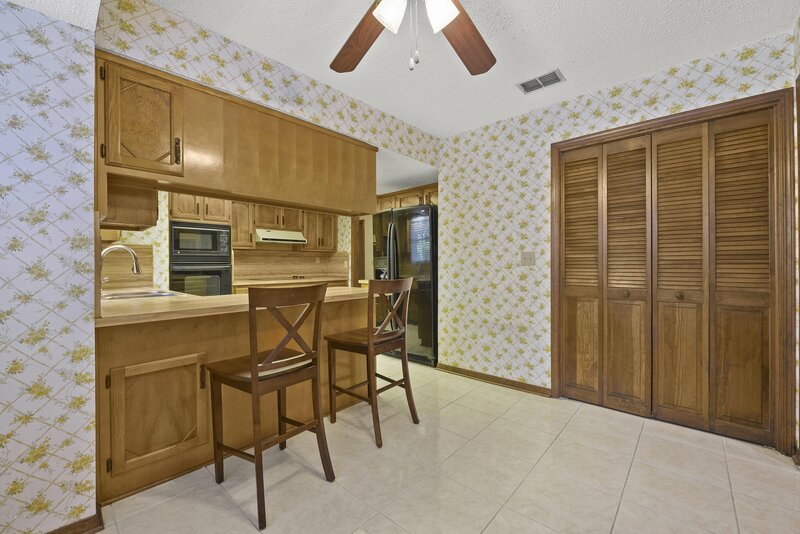 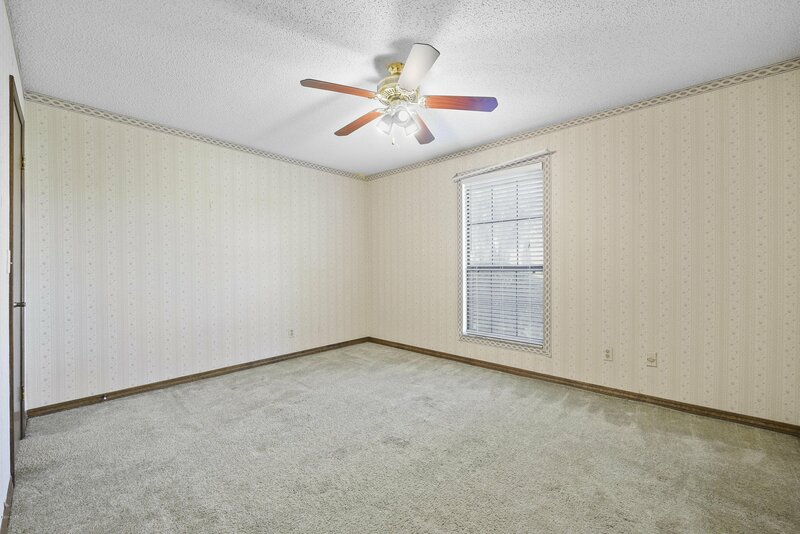 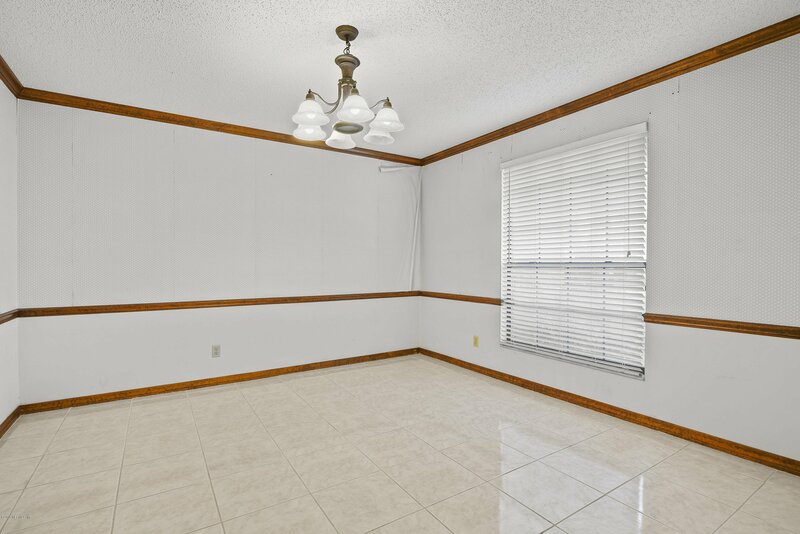 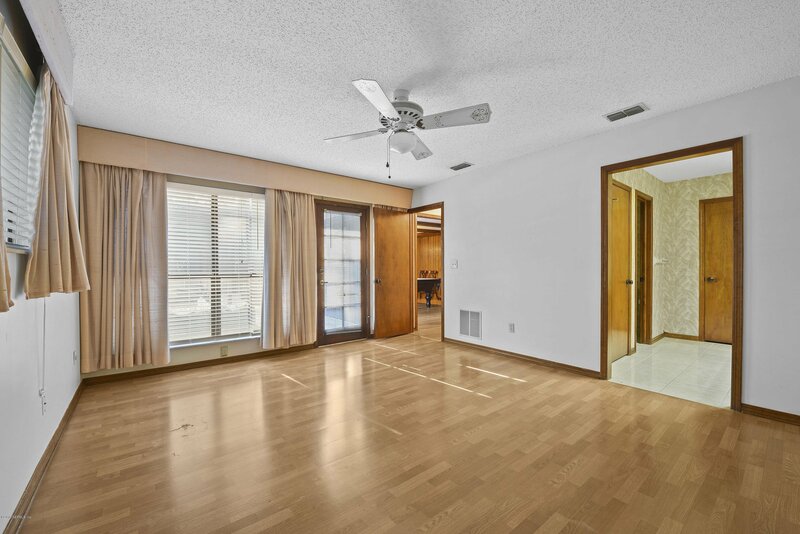 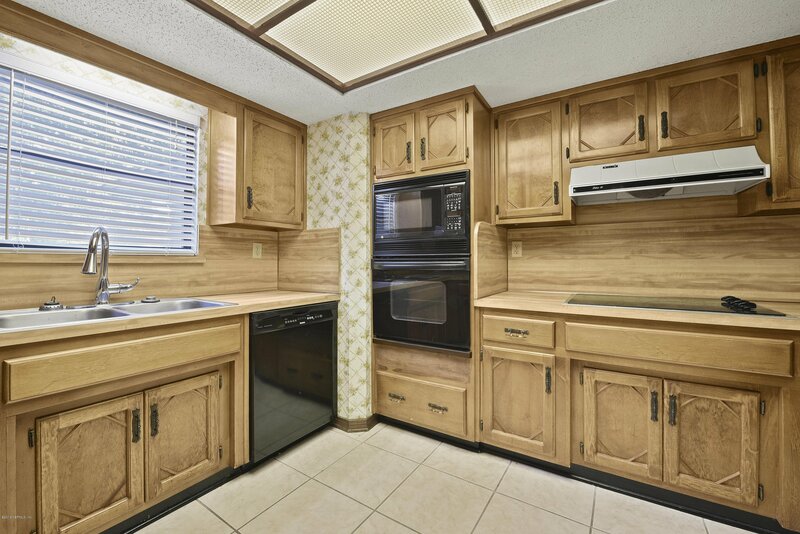 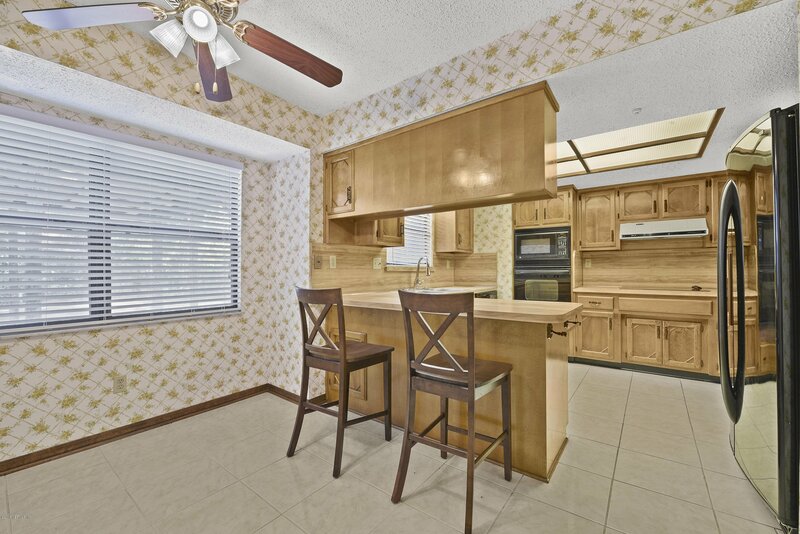 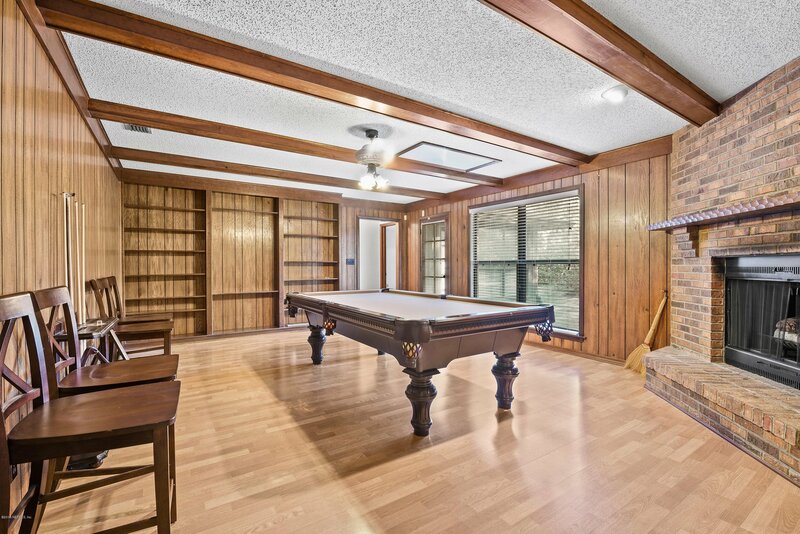 This home is perfect for a growing family or a family that simply wishes to have more space.